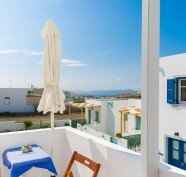 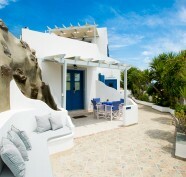 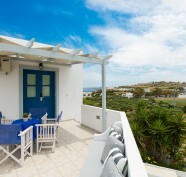 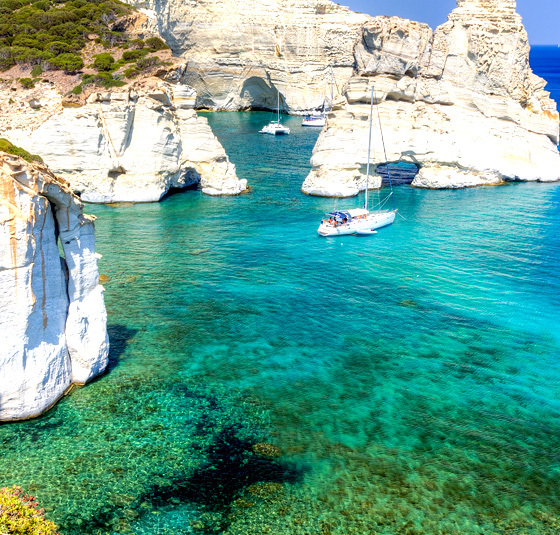 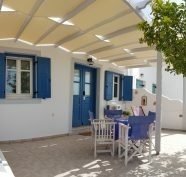 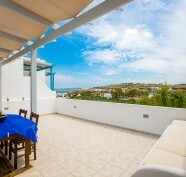 Apartments – Houses for rent at Milos island, Greece! 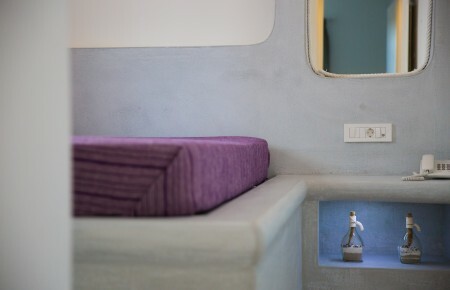 Available exclusively for guests of the complex, the new hot tub is ideal for aromatherapy treatment with the use of essential oils to stimulate the senses and revitalize the mind and body. 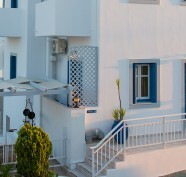 Oxygen therapy is also available.